DM Hall, one of Scotland’s largest firms of independent chartered surveyors, has been appointed, following the owner’s retirement, to sell a portfolio of three Aberdeenshire retail sites previously trading as Cruickshanks of Huntly, a long-established furniture retailer. The three sites, which are available both as a portfolio or as individual units, comprise an 8,061 sq ft site at 32 High Street, Banff, for which the quoting price is £125,000; a 6,230 sq. ft. site at 23 Church Street, Buckie, at a quoting price of £200,000 or annual rental of £25,000 per annum; and a prominent 13,328 sq. 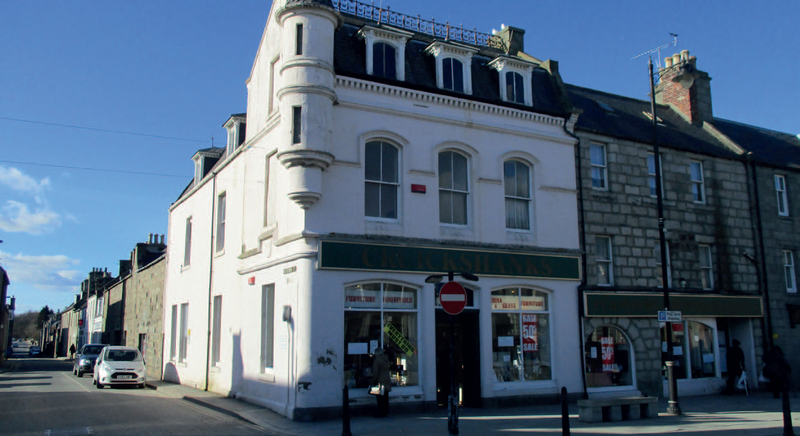 ft. flagship retail unit at 30 The Square, Huntly, for which the quoting price is £275,000 and quoting rental is £40,000 per annum. 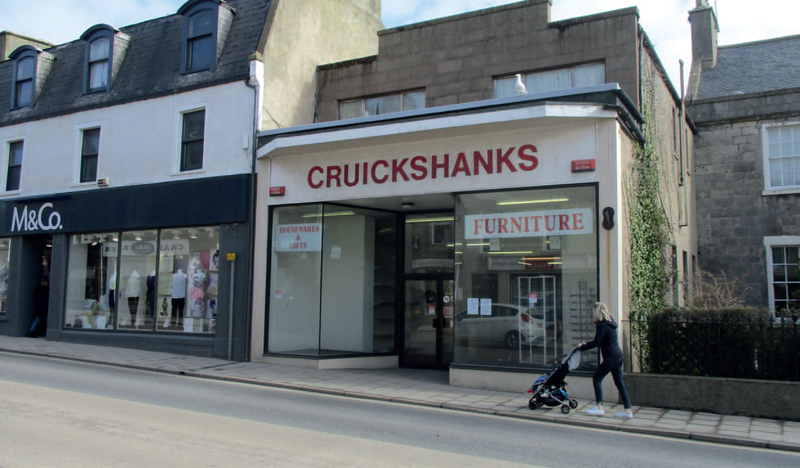 Owner of the properties, Michael Brodie, said: “I have reached that stage in my career when I would like to take it easier and to benefit from all the hard work that is gone into building the Cruickshanks of Huntly business over the years. 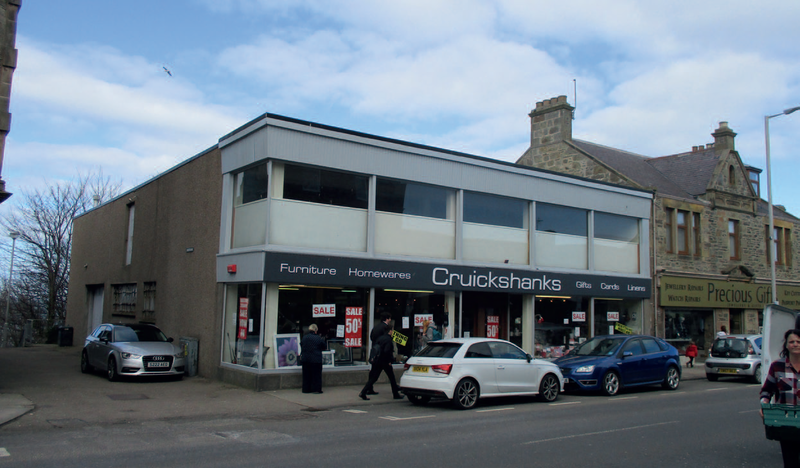 Kevin Jackson of DM Hall, who is overseeing the sale, said: “These high street properties represent a rare opportunity for an investor to secure substantial centrally-located retail units in three Aberdeenshire towns. “The sale has arisen as a result of the owner’s retirement and we anticipate a significant degree of interest in the properties, each of which have the potential to operate again as successful retail units. “Anyone interested in further information in pursuing this unique opportunity should contact me, kevin.jackson@dmhall.co.uk or on 01224 594172”.